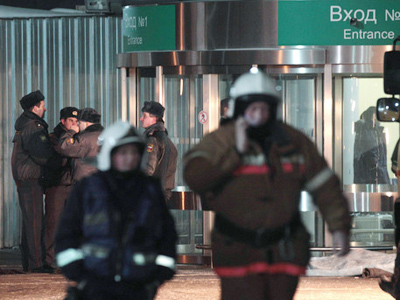 Russia's Kommersant newspaper says police have named a suspect behind the terror attack at Moscow's Domodedovo Airport, which killed 35 people. 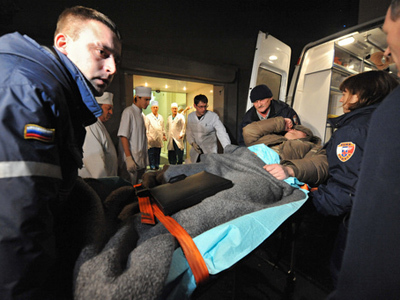 A man from southern Russia's Stavropol region could have been one of the organizers or even the perpetrator of Monday's blast. 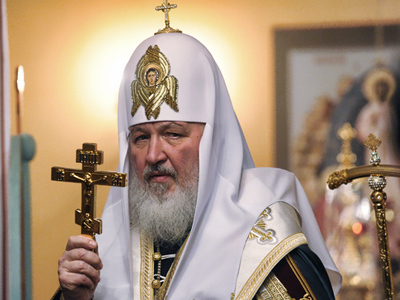 Some reports even give his possible surname – Razdobudko. He allegedly has links to the Stavropol-based Nogay Jamaat terrorist group, which has been behind several terrorist attacks in the past, one of which was in 2004, when two bombs went off in airplanes that flew out from the same airport, Domodedovo. Female suicide bombers have been implicated, one of them had links to the same Nogay Jamaat terrorist group, headed by international terrorist Shamil Basaev. Ten more suspects are on the wanted list with the Russian police in connection with Monday’s blast. Investigators have managed to locate the body of the suicide bomber. Analysts have been studying an image of the terrorist’s head and have established that it is a person of southern European or Arabic origin. This opinion contradicts the claims of the Western media, who were quick to draw conclusions pointing to the attack being carried out by someone from the North Caucasus. 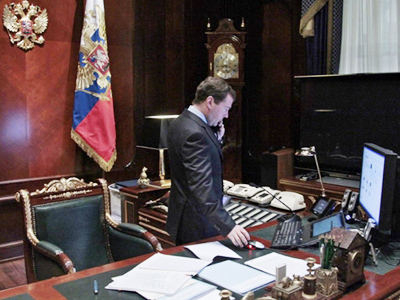 Earlier the Russian government said that the attack is not linked to Chechnya-based terrorists. 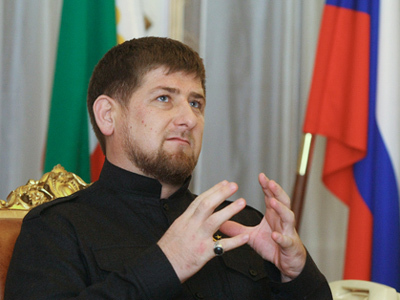 The head of the Chechen republic, Ramzan Kadyrov, says that the international community has a tendency to point fingers, blaming Chechens with very few facts. “They are always in a hurry to tell the whole world that the Caucasus is a place where there is no order and people are ready to kill anyone, as if we all are murderers and terrorists. 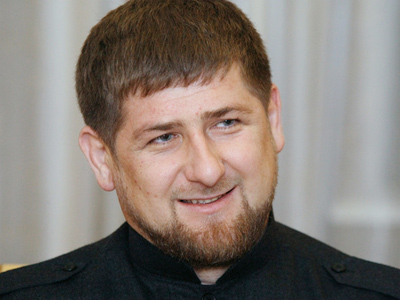 They present Chechen, Dagestani, and Ingush people as criminals to the international community. That’s the way they conduct their politics,” he said. 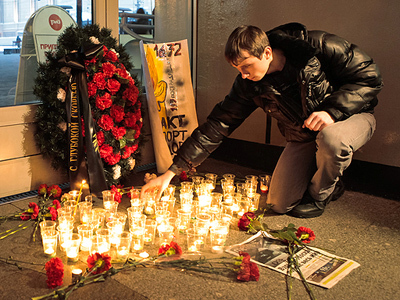 A gathering to commemorate the 35 victims of a terror attack at Russia's Domodedovo Airport will be held in the heart of Moscow later on Thursday. 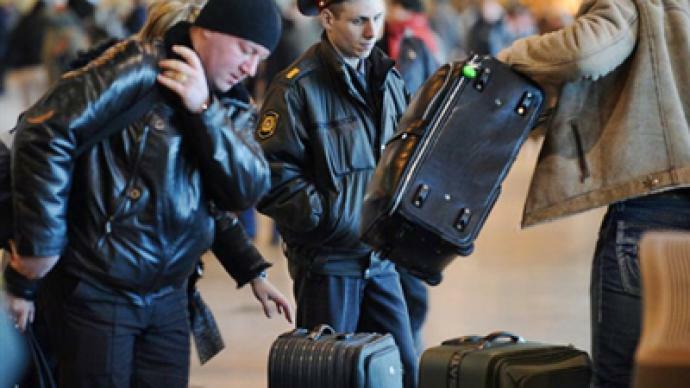 The blast at the airport's arrival zone comes less than a year after two suicide bombers from North Caucasus struck on Moscow's Metro. Last April, a terrorist group from the North Caucasus claimed responsibility for the attack within the matter of days of the bombings. 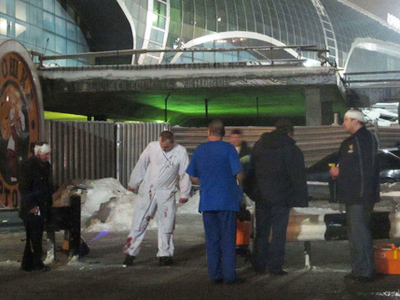 No one has yet claimed the responsibility for the Domodedovo blast.